Over the past 10 years I’ve created all kinds of artwork solely for the purpose of explaining how it was made in a tutorial. 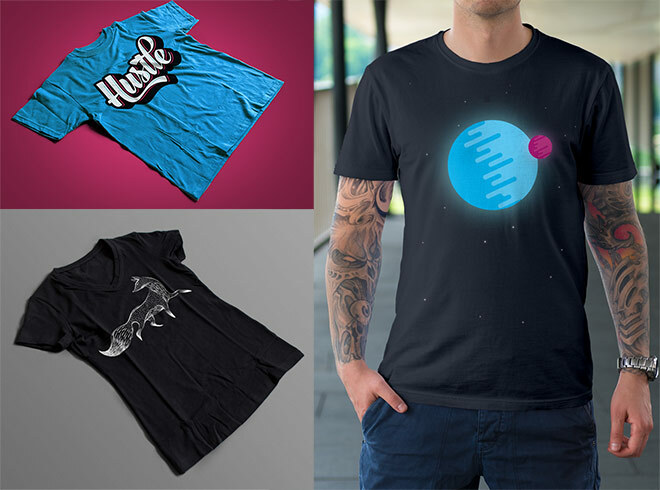 Beyond that, the files have just been sat unused in my archives, so I decided to make use of all those old designs by setting up a T-Shirt store! 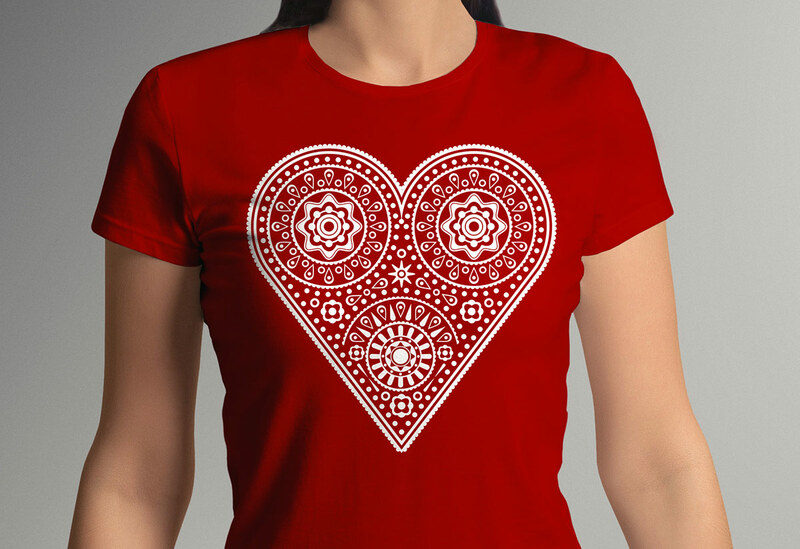 Do you remember my intricate vector heart illustration tutorial? That heart graphic makes a really beautiful tee! What about the cute turtle character from my sponge art effect tutorial? He’s available in a range of sizes. 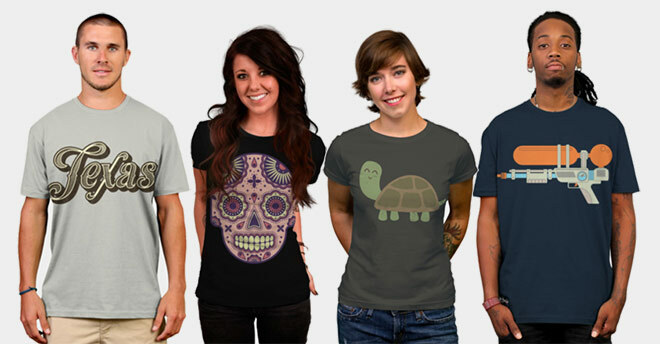 The Spoon Graphics T-Shirt Store has been filled with artwork in a variety of themes and styles, including character designs, abstract illustrations, typography pieces and custom logos. Each design is available as men’s and women’s apparel, as well as sizes for boys and girls, with a wide selection of colours to choose from. 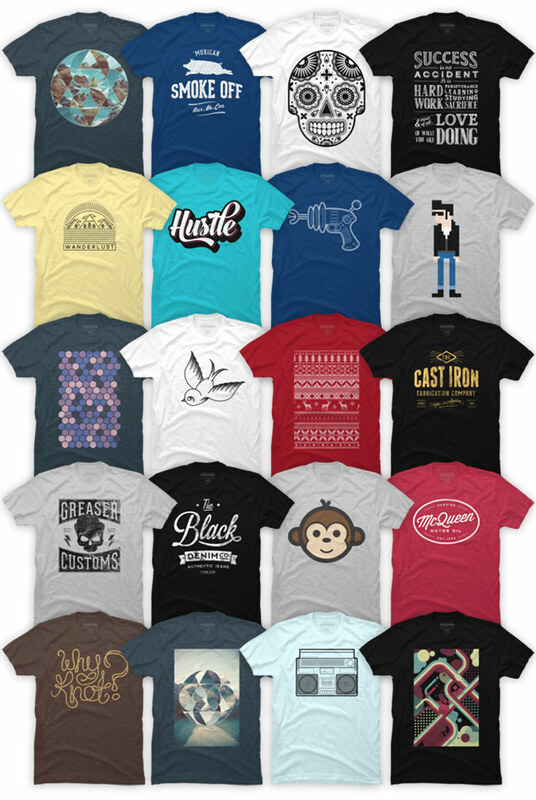 Check out the full range and see if there’s any graphics you would love to wear. New products will also be uploaded featuring artwork from every suitable design tutorial going forward, so keep an eye out for new additions. Not only do you receive a unique piece of clothing, it’s a great way to help support Spoon Graphics, so a big thank you goes out to anyone who picks one up. If you do see one you fancy, grab yourself an extra 10% off your order with the code SPOONER10 (offer expires June 15th 2017). Your store looks great, I love the layout. What ecommerce software are you using? The artwork on the t’s is fabulous! May your new endeavor be prosperous and bring you much joy! That’s great news, there are really nice designs in the collection!